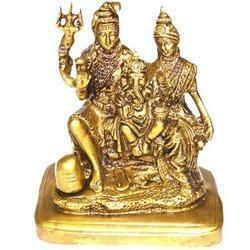 Keeping the track of latest trends in this domain, we are engaged in manufacturing and supplying the optimum quality of Shiva Parvati Brass Statue. 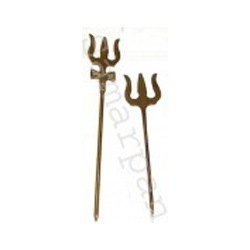 Designed by using high quality brass, the offered shiv parvati statue is used in temples, homes and other religious places for worshiping purposes. Being a quality focused name, we assure that the quality of the offered shiv parvati statue is never compromised at our end. 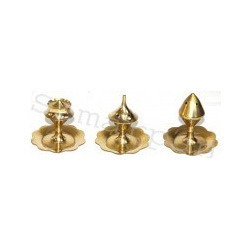 From the first day of our inception, we have been able to manufacture the best quality of Brass Diya. 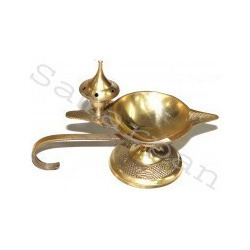 Manufactured from the finest quality of brass metal, the offered diya is used in various worshiping purposes at temples and religious places. 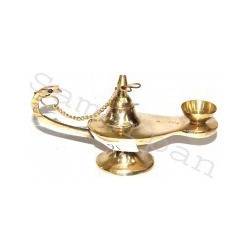 To meet the precise needs of our clients, we offer this brass diya in various sizes and designs. Backed and supported by experience workforce, we have been able to manufacture, supply and export the best quality of Brass Mini Diya. 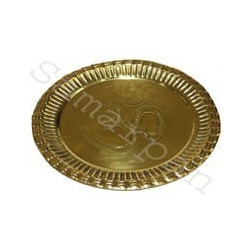 By using quality assured brass, the offered mini diya is designed as per the latest market trends. 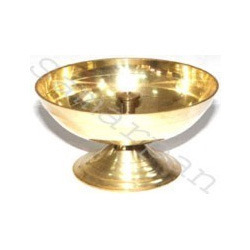 The offered brass mini diya is known for its rich attributes such as sturdy construction, leak-proof design, seamless finish and alluring appearance. To meet the precise needs and requirements of our clients, we manufacture, supply and export the best quality of Brass Agarbatti Stand. Its trendy design, scratch resistance finish, durable construction and elegant design, make this stand extremely demanded. The offered stand are designed in harmony with the latest market trends. 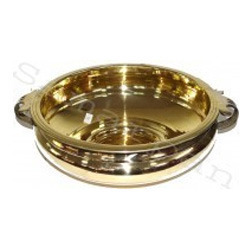 Since the inception of our company, we have been able to manufacture and supply the best quality of Brass Item. 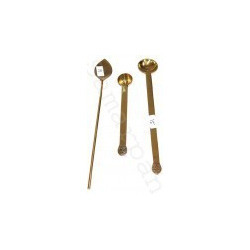 Manufactured from quality assured brass, the offered brass item is known for its durability and robust construction. 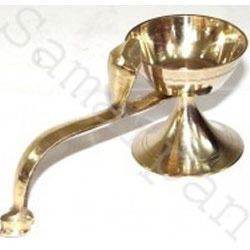 Our clients can avail the offered brass items in various sizes and designs, as per their needs and demands. 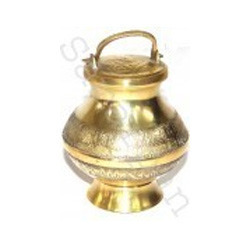 Looking for Brass Pooja Item ?